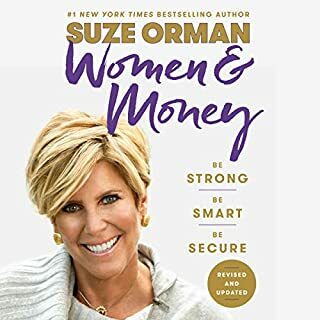 Suze Orman investigates the complicated, dysfunctional relationship women have with money in this groundbreaking audiobook. 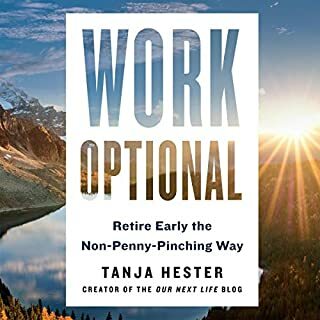 With her signature mix of insight, compassion, and soul-deep recognition, she equips women with the financial knowledge and emotional awareness to overcome the blocks that have kept them from making more out of the money they make. 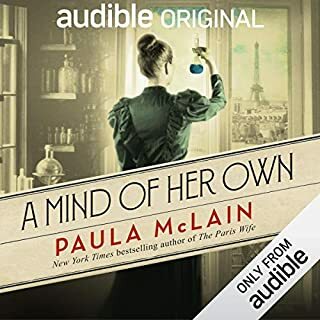 At the center of the audiobook is the Save Yourself Plan - a streamlined, five-month program that delivers genuine long-term financial security. 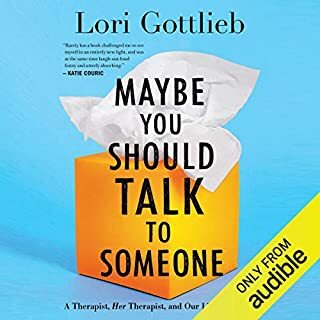 Why is Suze Orman not narrating this book? 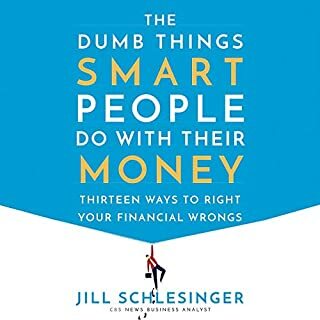 Jean Chatzky, author of numerous best-selling books and financial editor for NBC's TODAY, answers frequently asked questions about saving and investing. Women have more money - and power - than ever before. So why are we still so conflicted, and unsure, of what or how to deal with it? 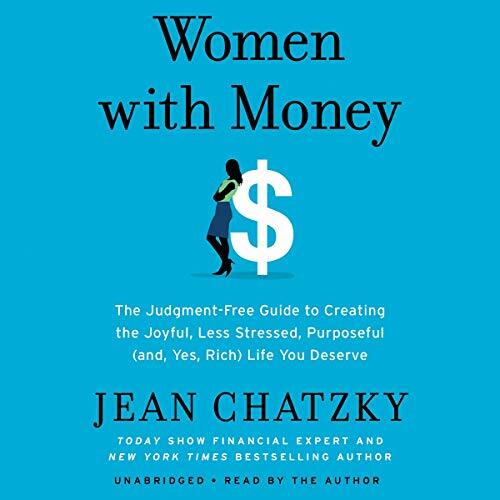 Today Show financial editor and best-selling author Jean Chatzky provides the much-needed answers in Women with Money. 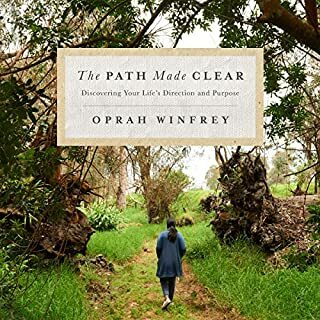 Chatzky's candid three-part plan - formed through detailed reporting with the world's top economists, psychiatrists, behaviorists, financial planners, and attorneys, as well as her own two decades of experience in the field - involves helping women understand themselves in relation to money. Listeners will wrap their hands around tactical solutions to get paid what they deserve, become inspired to start businesses, invest for tomorrow, make their money last, and then use that money to foster secure relationships, raise independent and confident children, send those kids to college, care for their aging parents, leave a legacy, and - best of all - bring them joy!